Have similarities because of the role played by Ha Soek Jin? Maybe yes..In my opinion, I think he likes to choose roles as men who look confident in their lives haha.. In addition, both dramas have stories about how the main roles struggle to have a stable job with all the effort they have and it causes admiration and love between them. 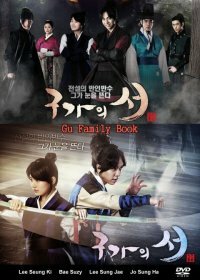 The story of these dramas has a lead actress who really wants to have a stable life but because of the problems their lives end up living without a house to live and refuse to return to their parents' houses and after that they meet the lead actors who look like robot in a flat and boring life.